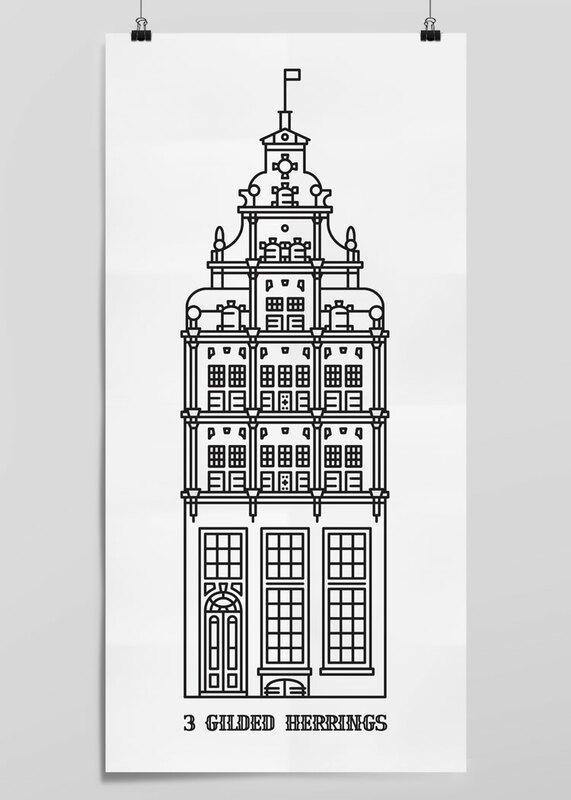 Self-initiated project born from my childhood experiences growing up in a Dutch immigrant family. The ornamental artifacts found in Dutch culture was the base which inspired the creation of this display font. Everything from fancy accouterments—including Delft pottery, wooden shoes, and doilies—to the unique architecture, cultural dress, traditions, and folk tales all defined the font. Though the style is simple in form, it conveys the unique and playful cultural background of Dutch society. In collaboration with Kurt Devlaeminck. 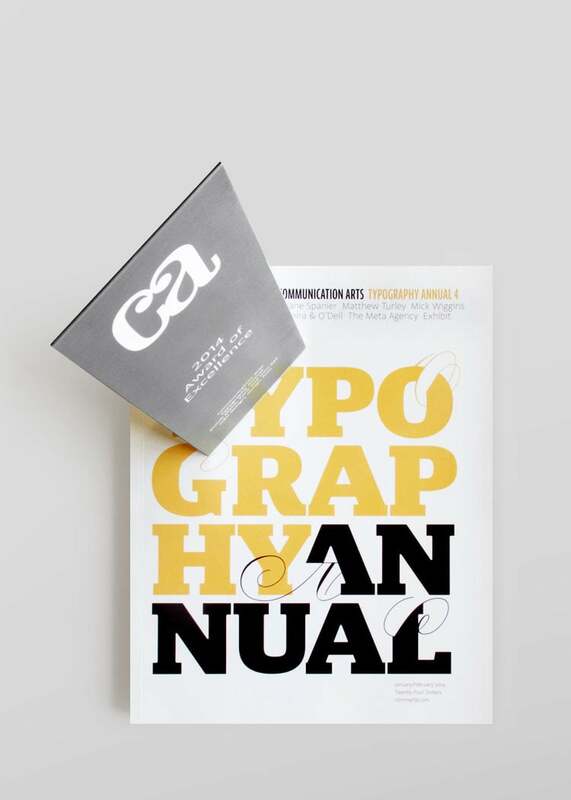 Communication Arts, Typography Award, 2014. Featured on Typography Served and AIGA member galleries. Vector display font, please inquire via e-mail ($50 USD). Interested in purchasing this display font? Contact me.